With the pursuit of personalized home, the traditional floor seems to have been unable to meet the needs of people. As a result, the performance of green DIY floor material has a simple color, unique personality of the young consumers to install the first choice. And is entering people’s living space. In breaking the traditional road, independent innovation is a very good change factor. Through the promotion of environmental protection, resource conservation, BAUER environment, and promote the concept of health, DIY wood flooring has become Shanghai seven real industry is an important product. Has a unique after-sales service. Compared with the traditional floor, the new green DIY floor material can not only solve the waste of materials, but also a good resource conservation. New building materials not only does not pollute the environment, but also to protect the environment, but also to your family more environment friendly. 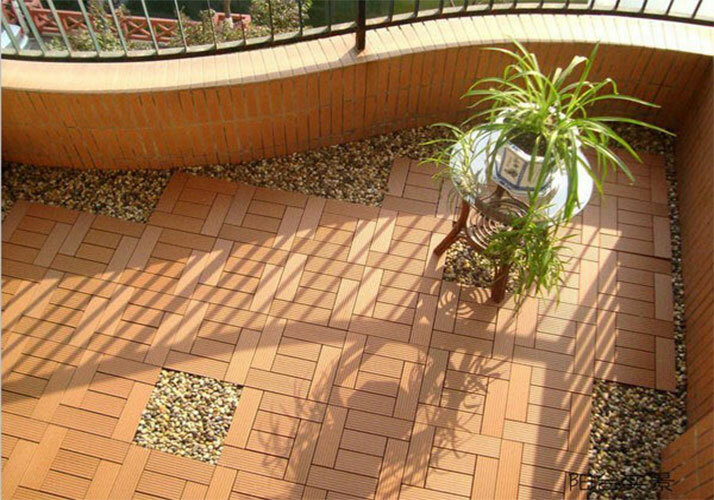 Choose environmental protection diy floor materials in the construction field has become the mainstream material. The use of environmentally friendly building materials, not only solved the problem of environmental pollution concerns, but also to achieve the rational use of resources and recycling, architectural design and construction tend to be more perfect. DIY floor is based on environmentally friendly materials to create a good living environment and a harmonious green home.